Bosvark conference room seats 14 delegates. Day conference packages include coffee and rusks on arrival, a mid-morning tea break, a lunch and lastly a mid-afternoon tea break. It also includes the use of the conference room and facilities. Strategically positioned Black Bass conference room seats 40 delegates in a u-shape setup. The conference room is air-conditioned. 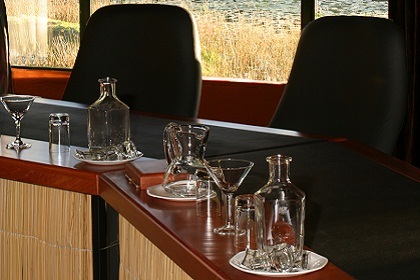 Conference venue cordial and mints are a natural extension of our hospitality here at Bass Lake Country Lodge. The conference venue seating is honorably comfortable to keep you nailed to the data projector graphs. The projector is available on request. 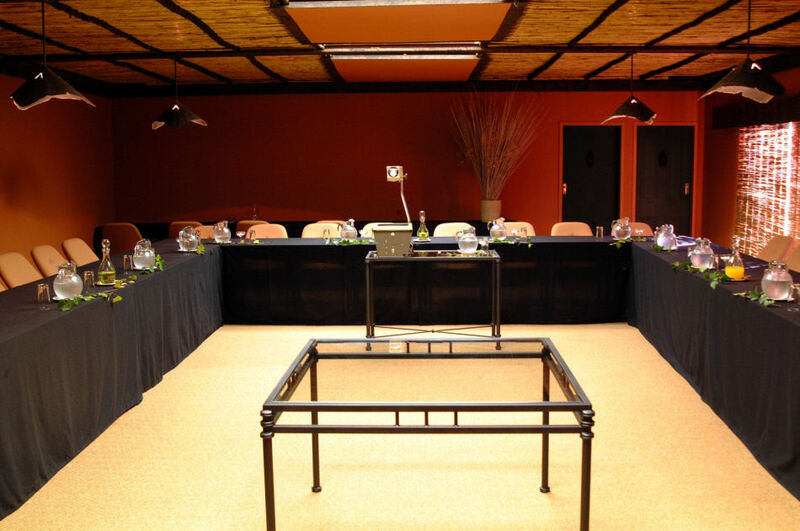 Black Bass conference room is our main conference venue seating 40 delegates. As you know, it is named after the famous fresh water fish – Black Bass. 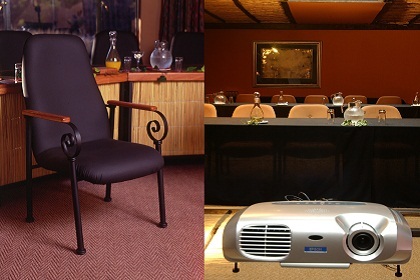 All conference packages include standard conference venue equipment. 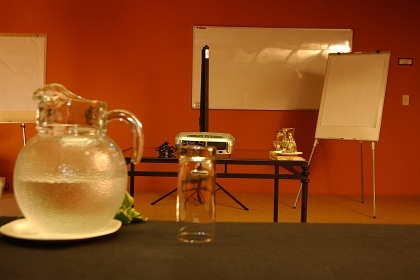 Included you will find a projector screen, flip chart stand with one flip chart pad & 4 pens, a whiteboard & 4 pens. Also included is ice water, cordials and mints. With 20 years of experience in the industry, hosting conferences and events is one of our specialities at Bass Lake Country Lodge. We pride ourselves on our premium, hands-on service and immaculate, comfortable and fully equipped conference venues in Pretoria. 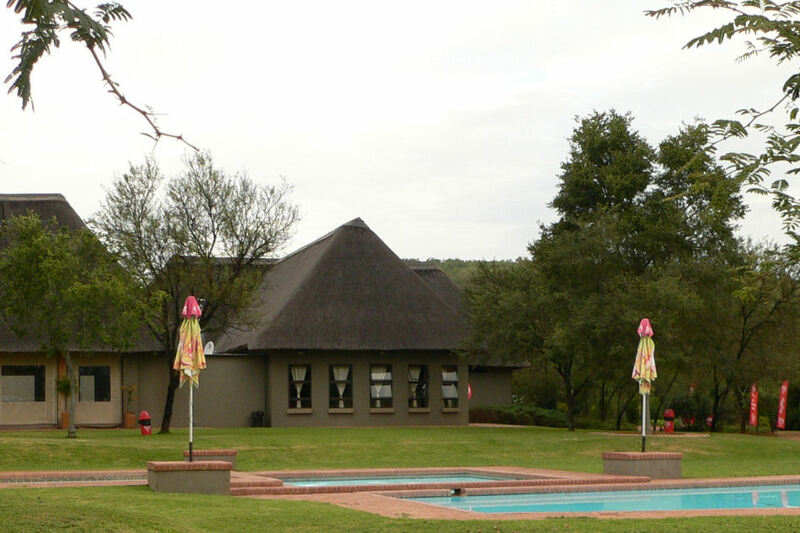 Bass Lake Lodge’s convenient location in Pretoria is an easy drive from around Gauteng. 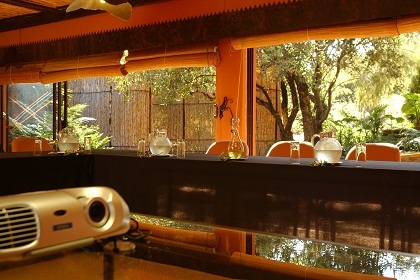 This venue is the perfect setting for a conference or any corporate event. We’re just far enough from the city to allow delegates to feel as if they are truly “away”. 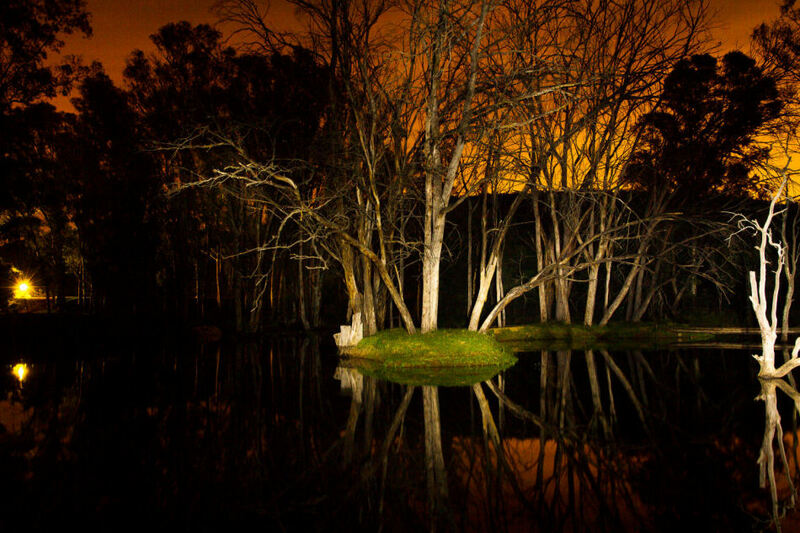 The quiet, natural beauty of our surroundings is ideal for fostering creativity and cooperation. 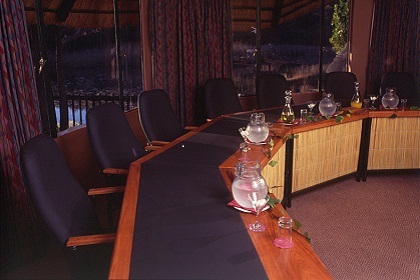 The lodge offers two conference venues in the Pretoria countryside. 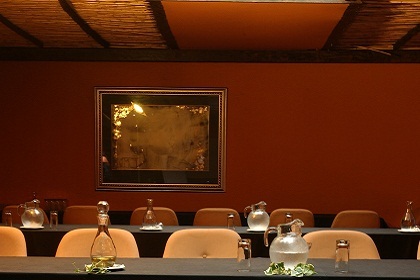 Bosvark conference venue is the one seating 14 delegates and Black Bass the other venue seating 40 – catering for either intimate or slightly larger groups. The conference venues include all the amenities and tools necessary to successfully execute your conference from start to finish. With functional décor and comfortable furniture, AV projectors and whiteboards, a pleasant view and great food, combined with world-class service – you will be assured of a successful event. We cater for a maximum group of 40 people. We have day conference packages and 24 hour overnight packages that includes accommodation. Day conference packages include coffee and rusks on arrival, a mid-morning tea break, a lunch and lastly a mid-afternoon tea break. We serve home-baked morsels at all tea breaks. 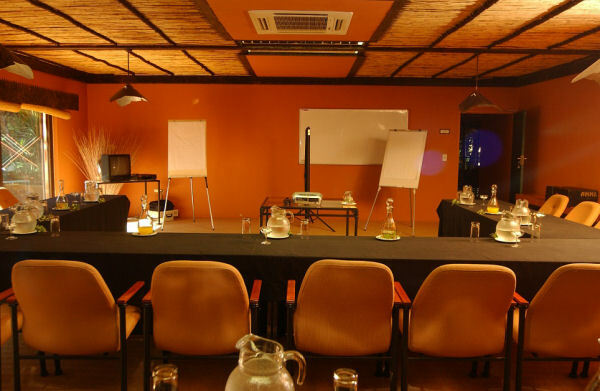 It also includes the use of the conference room and facilities. 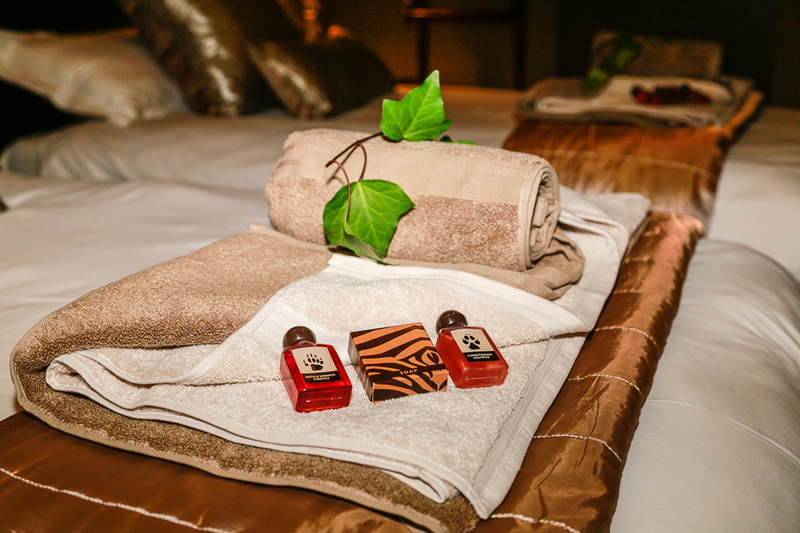 The 24 hour package includes all of the above with extension of dinner, bed and breakfast. 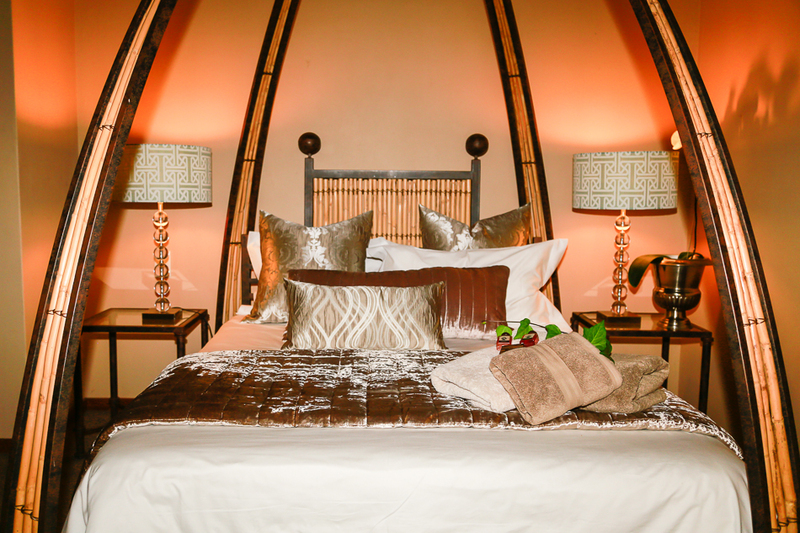 Accommodation may be single or sharing – the choice is yours. Contact our helpful conference planner, Clara Rossouw, at (012) 735 1650 or info@basslakelodge.co.za to find out how your business can benefit from using our conference venues in Pretoria countryside region. Click here to enquire about our conference venue rates.